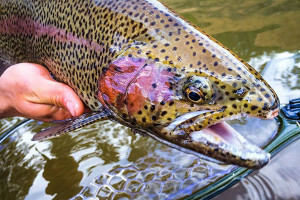 Two nearby sections of the Colorado River offer a unique experience for the Vail angler. 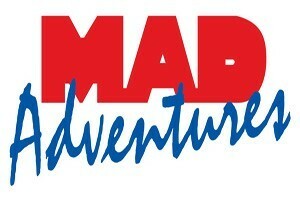 Come enjoy half- or full-day whitewater rafting adventures on the Colorado with MAD Adventures. Also offer overnight camp & raft, an aerial adventure park and outdoor rentals. What can I see and do along the Colorado River? Rafting: Located along an isolated canyon, the Upper Colorado (or the Upper "C") is an ideal float for families. Offering Class I-II rapids from May through October, this section of river is consistently mellow. Find a Rafting Guide. 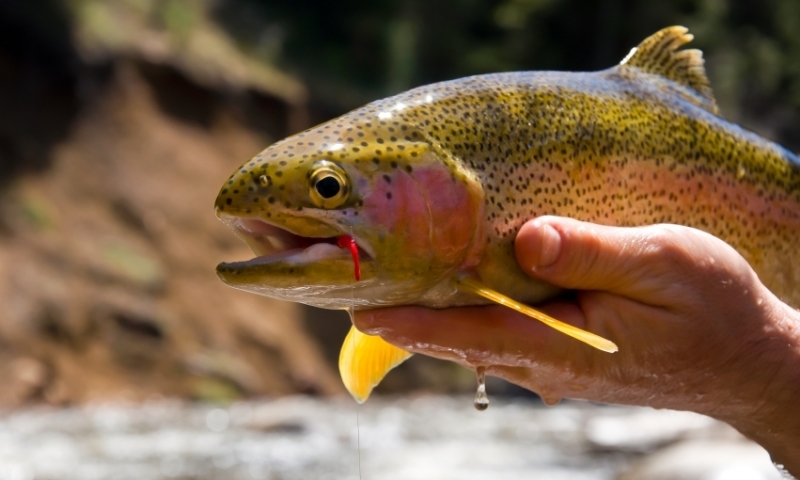 Fishing: Two stretches of the Colorado River are close to Vail. The Upper Colorado (from Windy Gap Reservoir to Kremmling) is Gold Medal Water and great for drift boat fishing. You can enjoy a few small rapids along the way as well. The Lower Colorado (from State Bridge in Bond to Burns) is ideal for waders or a drift boat. This section is only about a 20 minute drive from Vail and easily accessible. Find a Fishing Guide. Hot Springs: Located along the Upper Colorado, Hot Sulphur Springs Resort has a number of hot pools that are accessible year-round along the Colorado River. Most of the Colorado River near Vail runs through the valley to the north of Vail Valley. You can access the river via rafting trip, guided fishing trip, or on your own. For the Upper Colorado, head east on I-70 and turn left/North from Silverthorne to Kremmling. The Upper "C" runs from Windy Gap Reservoir to Kremmling. The Lower Colorado is most easily accessed by heading west from Vail along I-70 to Exit 157 toward Colorado 131 North to State Bridge Landing. The Lower runs from State Bridge Landing to Burns.